There is a lot of leadership that goes into the successful running of a football club. While the strategic direction of the club is often determined by the club manager, much of the strategic decisions remain in the hands of the directors. And the manager has to have enough justification for every approach he takes because at the end, results are the true measure of success. The very survival of the club depends upon these results. In order to guarantee the desired results, there are certain fundamental principles that should guide the leadership of any club. Here’s a rundown of four of these guidelines. Coaches are known to bring specific styles and approaches to the football teams that they manage. However, managers come and go, and the club should be able to retain some kind of identity even in the absence of these important individuals and their distinctive styles. It is the club’s way of doing things that gives it its identity. It is imperative therefore to have a club philosophy; a vision, a set of values which clearly define the way of doing things within that particular club. As has been the case for every FIFA Men’s Soccer World Cup since the tournament was first held in 1930, the United States will not win the 2018 championship. Of course, the reason we can definitively say that more than two weeks before the start of the tournament is because for the first time since 1986 the USA did not qualify. Known across the rest of the world as football, even without the United States as a competitor, the 2018 World Cup will captivate audiences across the globe. 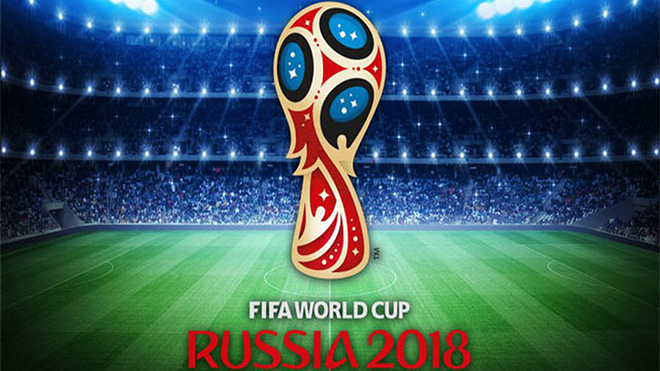 One of the most popular betting events in the world, millions will be paying attention to football betting options as they look to identify the winner of the 2018 World Cup. 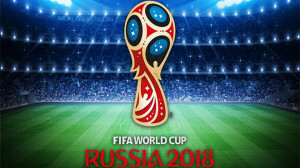 Being held in Russia for the first time ever, the FIFA World’s Cup will surely be the center of interest in the sports world from the first match on June 14th through the championship on July 15th. For many years, the World Cup was dominated by South American countries, with a total of nine titles between 1930 and 2002 (five by Brazil and two each by Uruguay and Argentina). However, the last three titles have been claimed by European countries to push the total number for Europe to 11 (four by Germany and Italy with one each by England, France and Spain). Current Manchester United manager Jose Mourinho, for nearly two decades now, has perhaps been the most important coach operating in the game of football. Champions League and Uefa Cup successes at Porto, turning Chelsea into the leviathan they are today, guiding Internazionale out of the wilderness and into the limelight and stopping Pep’s Barcelona, (albeit briefly) with Real Madrid all marked him out as one of the game’s brightest minds. 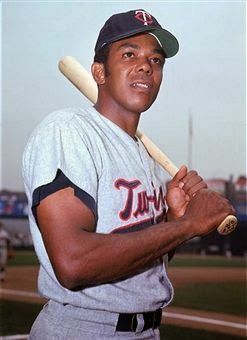 However, it is undeniable that his star is beginning to wane. In fact, Mourinho’s position at Old Trafford is looking more perilous with each passing day. Despite signing a contract extension that theoretically sees him employed until the year 2020, Mourinho sits at odds of just 5/1 with Titanbet to leave his post in the summer. 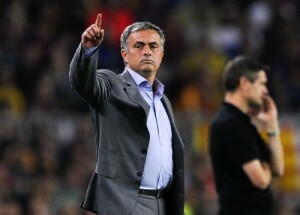 After spending a total nearing £300 million, Jose Mourinho has ensured that the fans demand the utmost from his side. Of course, a club like Manchester United always need to be in the hunt for trophies, yet the Salford club’s demands extend far beyond the need for silverware. The club long for the brand football so regularly displayed by Sir Alex Ferguson. Fearing that Manchester United are losing what made them unique and are in the process of morphing into ‘just another big club’, we often hear a chorus of fans singing, “ATTACK, ATTACK, ATTACK!!”. 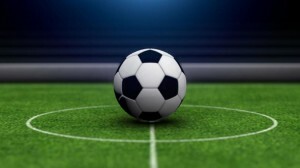 Since 1992, the Premier League has caught the imagination of sports fans everywhere, and over the last 24 seasons, it has risen to become one of the most popular leagues in the world; indeed, by some measures, it is the most entertaining competition on the planet. Alan Shearer scored 260 career goals in the Premier League. There are many reasons behind the Premier League’s success, but one factor has consistently helped to make it an enthralling spectacle, and that’s the number of top-class forwards who have graced the competition over the years. From early stars such as Alan Shearer and Andy Cole to the current leading scorer Harry Kane – the favorite with sports betting companies to clinch the 2017-18 top scorer title – Premier League fans have been blessed with some prolific forwards. To celebrate the league’s heritage of top-quality strikers, we take a look at five of the all-time greats and compare them to the current season’s top five goalscorers. If there is one striker who is synonymous with the Premier League, it is the competition’s all-time leading scorer, Alan Shearer. 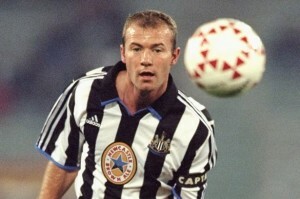 In 441 games for Blackburn and Newcastle, Shearer scored 260 Premier League goals, topping the scoring charts for three seasons from 1995 to 1997. Strong, tireless, and dominant in the air, Shearer was the quintessential English striker. Shearer’s main rival was the mercurial Andy Cole. A controversial figure, he moved from Newcastle to Manchester United, for whom he won five Premier League titles. Blessed with pace and a silky touch, Cole won over the Manchester United fans and formed one of the Premier League’s deadliest strike partnerships with Dwight Yorke.